Lawsuits are common in North America. How common? Common enough that speaking the phrase, “Don’t sue me!” whenever something trivial goes wrong has become a joke in the culture. It seems as though news outlets and radio stations are constantly reporting on the latest and greatest lawsuits and class actions. Sometimes they’re brought in the form of disgruntled ex-employees alleging unsafe or underpaid working conditions. Other times, they take the shape of customers ruffled by how they were treated by a franchise, or outraged over the condition of something they purchased. In other instances still, people who have not even conducted businesses with a given company claim that ad campaigns or political affiliations are discriminatory and hateful. Lawsuits can be frivolous and wasteful. They can also be well-deserved and deadly serious. 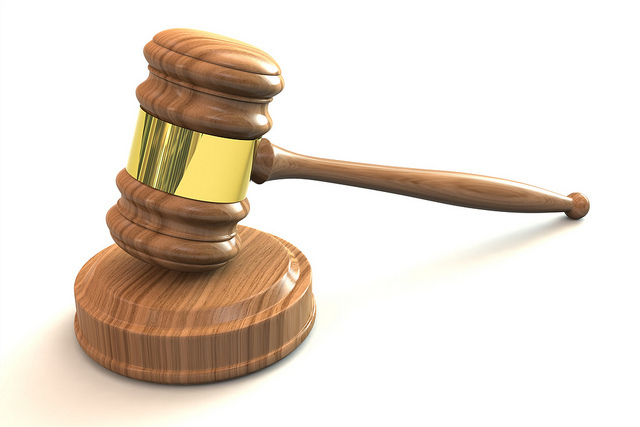 Across the gamut, here are some of the most surprising business lawsuits of 2013. 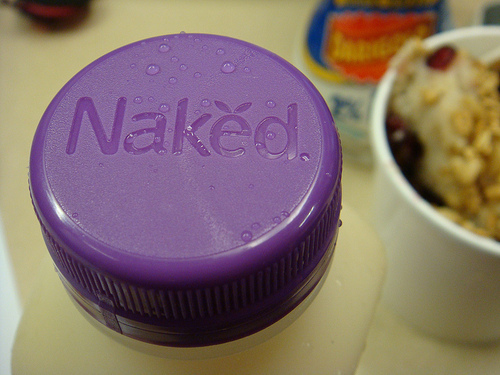 Naked Juice touted itself as the hippie king of bottled drinks. Its bottles were plastered with claims of being “100% juice,” “all-natural,” and “non-GMO.” But if you bought a bottle of Naked Juice between September 27, 2007, and August 19, 2013, you might be in for a surprise. In 2013, allegations were made that Naked Juice was not, in fact, all natural, nor was it free of genetically-modified ingredients. Naked’s parent company, PepsiCo, denied the accusations, but ultimately settled to the tune of $9 million, or $75 per customer with proof of purchase. (Even without proof of purchase, customers can claim up to $45.) While PepsiCo has remained steadfast on the matter of GMOs (modified soy was the ingredient under fire), they have relented on the labeling, which will no longer claim to be “all-natural” after all. Abercrombie & Fitch is no stranger to controversy. Whether they’re openly dismissing overweight people, “ugly” people, or Muslims, they’ve got their work offending people cut out for them. Most recently, in the latter case, they’ve been ordered to pay out $71,000 to two women, one of whom was fired and the other not hired in the first place, due to wearing religious hijabs. In California, Halla Banafa and Hani Khan received $23,000 and $48,000 respectively, after the US Equal Employment Opportunity Commission filed lawsuits on their behalf. The lawsuit stated that Abercrombie claimed Khan’s headscarves were “detracting from the brand,” though the notorious clothing company has since relaxed their policy. If you are in need of a seasoned business attorney, don’t hesitate to contact Berkowitz Klein LLP today to talk about your options. This entry was posted in No Category on October 9, 2013 by Gerald S. Berkowitz.